Yahoo continues to catch up with its competitors in enhancing their Web and mobile services as the race for superior products grow. 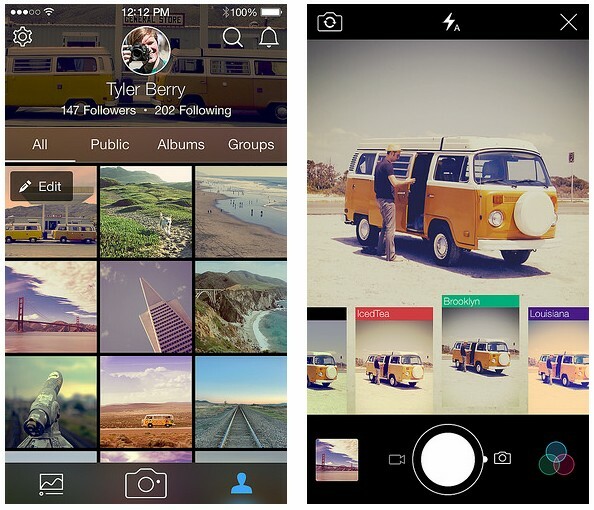 Recently, it rolled out updates to its photo-sharing app Flickr for Android and iOS devices. However, the makeover has elicited the frowning eyes from critics for Flickr’s blatant imitation of its fierce rival Instagram. The new update includes fresh filters and video support tools. Flickr v3.0 also allows for automatic uploads to cloud storage and instantaneous posting of photos. One aspect of the new version that perhaps makes Flickr to stand out is the tool for organizing photos. The new lively version displays feeds in a single column whereas the previous version shows the images in dual column, so now the revamp allows for easier and seamless usage. Sharing photos through Flickr has also become less of a burden because of the direct uploading of pictures to social networking sites like Facebook, Twitter and Google+. Users can also like and comment on photos through a Flickr interface. Plus, there are 14 various filters that users can choose from to edit and adjust images before uploading them to social media. But here is a more convincing feature of Flickr for Instagram users to make some transitions. Yahoo’s photo-sharing site now enables shooting and recording video clips for up to 30 seconds, which surpasses Instagram’s current capacity for video shooting of only 15 seconds. Flickr would also automatically scale non square photos to a cropped image and users can tap at the photo to view it in its full frame and also to see other relevant information about the picture such as descriptions. The new Flickr apps for iOS and Android features tailored search functionality based on location, time, image data and privacy controls. A Web-based search lets users find photos according to the date, time and place it was taken so that it is easier to look for quick results.